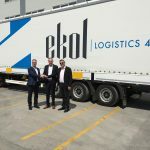 According to the plans and the strategy of being one of Europe’s major logistics providers with its own assets, in March 2017 Ekol Logistics opened a company in Slovenia. It is the 15th country where Ekol has established its own facilities. 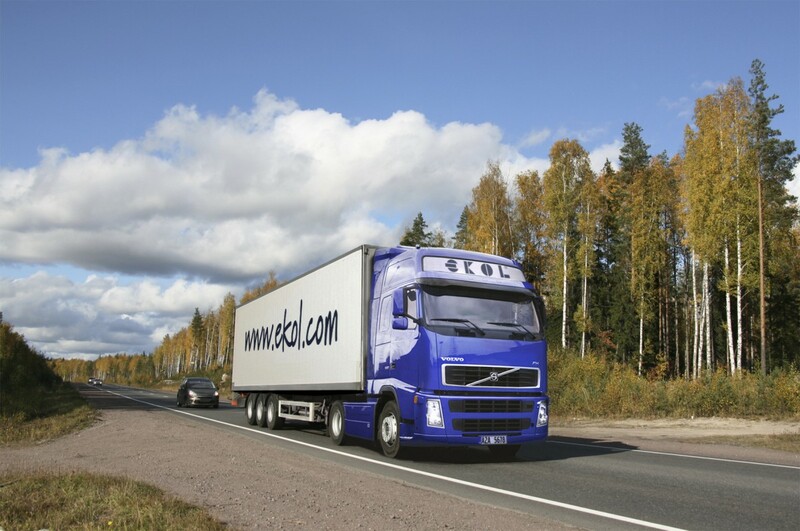 “Ekol Slovenia will provide services of international and domestic FTL and groupage transport. We plan to open the first warehouse in the area of Ljubljana. Warehousing services will be provided for bonded and non-bonded goods. We are planning to have 15 employees at the end of the second year of Ekol activity in Slovenia.” – said Miha Ulcar, Branch Manager, Ekol Slovenia. Ekol Slovenia has been established and registered and it will be operational in 1-2 months. The office and cross-dock warehouse, with the capacity corresponding to the needs of Ekol customers, will be opened soon. Ekol is aware of its responsibilities to both the environment and the community, and is committed to its ethical guidelines. 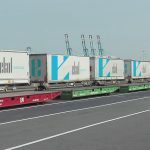 As the owner of 6 Ro-Ro vessels and the operator of 48 block trains per week, Ekol wants to use its environment-friendly services to strengthen its presence in Europe. 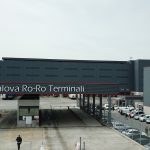 In longer perspective Ekol Slovenia may offer intermodal solutions to and from other European countries. The fact that a new, ambitious company, has entered Slovenian market is very good for our economy. 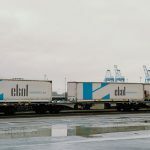 It is worth mentioning that Ekol began investing outside Turkey, in Europe, in 1996 with Ekol Germany, followed by investments in Romania, Italy, France, Ukraine, Greece, and Bosnia-Herzegovina. Never ceasing its investments with a view to offering higher quality services to its customers, in 2013 Ekol founded Ekol Hungary in one of the most strategic spots on the geopolitical map of Europe. 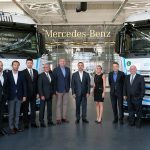 In 2014, Ekol Spain was added to company’s transport network. In 2015, Ekol opened in Poland. Last year Ekol has opened own companies in Czechia and Bulgaria. 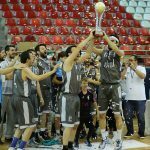 Ekol can do more than just talk about modern, innovative solutions. Ekol can actually offer them to its customers. 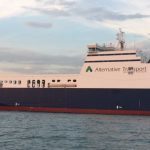 It is possible since the company has its own R&D department which employs over 120 people who work on 130 projects to make the company and the services even better and more effective. 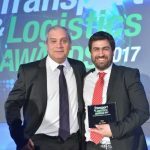 The result of the work of this department makes Ekol different from other logistics companies in the market. 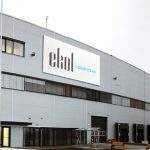 In the next few months Ekol will keep the pace of its growth in the Czech Republic, Spain and Romania. We are rolling out our strategy in hope that Ekol’s services will help expand the business of our customers in Slovenia as well. Ekol creates inspirational and sustainable value with its customers.